Everyone! Sorry for the long silence of blog-member introduction. Here we would like to restart the “relay blog". like an exchange of letters between blog members. 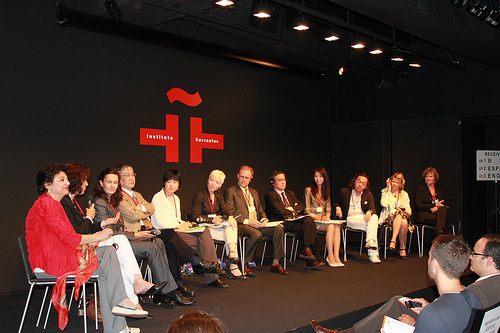 Please check and see what is happening in the JF and the world! 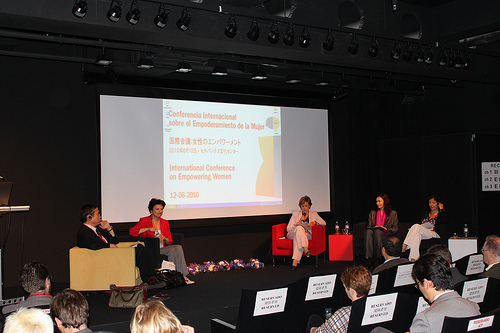 Today I will report about the symposium “Woman Empowerment” which was held in Tokyo on June 12th. It was interesting to find out that the idea of “gender equality” has a close relation to the idea of “happy life” for both women and men. 7月は記者会見月間！July is a month of Press Conference!